The following sculptures are for sale. 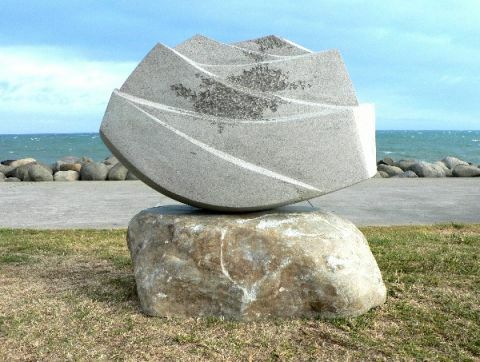 Some are exhibited at the Te Kupenga Club site on Centennial Drive, New Plymouth, New Zealand and can be viewed at any time. Others may be in the artist's possession and viewing is by arrangement. Shipping and handling not included but can be organised at the buyer's request. Contact the club regarding any inquiries and they will be forwarded to the artist. 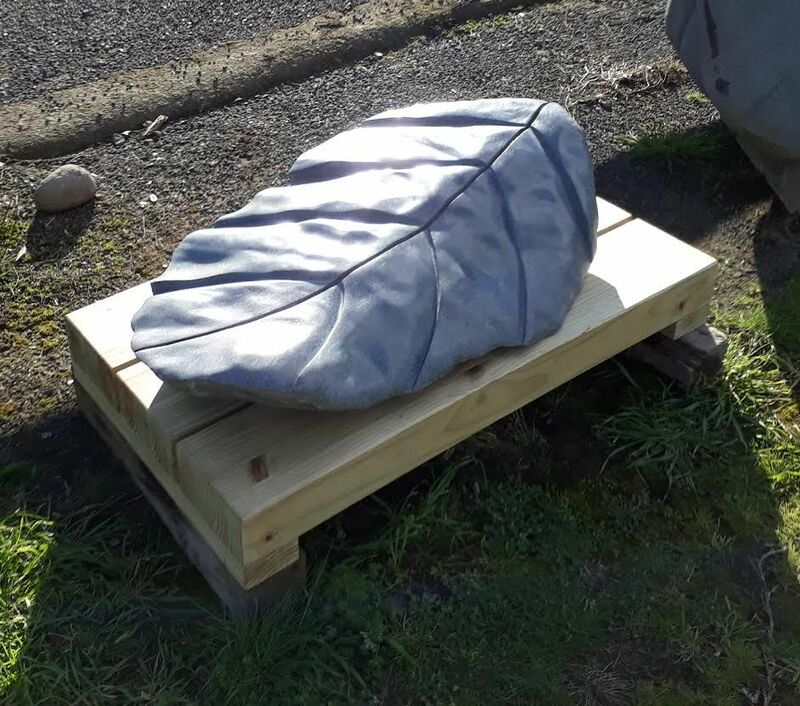 A small commission on sales through this website goes to the development and growth of Te Kupenga - New Zealand's only hard stone carving club. 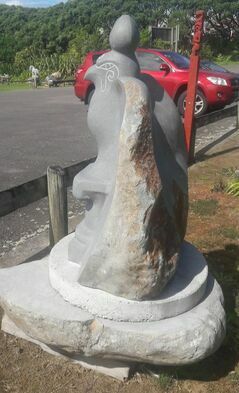 Te Kupenga Stone Sculpture Society through our contact page or the artist directly. ​Click on the image for a larger view. Artist: Renate Verbrugge. Title "Changes" (two views). Price $ 7000 Enquiries: Te Kupenga Contact Page. Hover mouse over the image to see captions. Click to enlarge the image.